WooCommerce is a powerful ecommerce platform that provides complete website solution for building ecommerce websites. WooCommerce is built on top of WordPress and therefore it is considered to be a highly efficient solution. Just like WordPress is powered by plugins, WooCommerce is powered by its extensions. If you are setting up your ecommerce website for the first time, it is important that you get to know about some really important WooCommerce extensions that will make your task a little easier. However, before we get going with the extensions, you need to get into a little bit of planning! 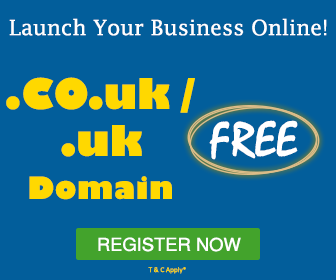 Think about how you want your ecommerce website to be? This will help you to use the right WooCommerce extensions that provide you with the functionality that you want. WooCommerce offers free extensions and ‘Freemium’ extensions, the Freemium extensions have a charge to be paid for updating them. If you would like to use the Freemium extensions, it is a good idea to try the free version first and then you can upgrade to the more feature-rich version. If you are operating an ecommerce website, it is important that the customers should be able to find their shopping cart and the items in the cart immediately, without searching for it. Once your customers have added some product to the cart, the next logical step is to buy the products. After you activate the WooCommerce Cart Tab, a link will be displayed to the cart. This cart link will be visible throughout the website and it will be fixed in a particular position so that it is visible to the customer, no matter where he/she is on your website. When the customer hovers the cursor on the cart tab, the complete cart will be displayed. You have the option of displaying the cart tab on either right or left hand side of the website; you can use a light or a dark skin for the cart depending on the theme and colors used on your website. Google Analytics is an extremely important platform for understanding the user behavior on your website. Through Google Analytics data you will know the channels that are driving maximum traffic to your website like search, social media, coupon code websites etc. As a result of this, you will also know where you need to concentrate your marketing efforts for getting the maximum traffic. You will know the loopholes in your website by checking the flow of users from the product pages to the cart to checkout. You can compare the traffic for all the product pages to know which products are high in demand. Basically, the Google Analytics data is going to help you in tracking your website traffic and improvising on your website and marketing strategies. InstantSearch+ is the fastest and an advanced cloud based instant search system that you can add to your WooCommerce website. This is one of the finest ecommerce search systems that displays the appropriate results to the users from the first typed character, improves your merchandising and offers a great personalized search experience. This search system includes text, images, products etc. from the cloud. Adding this extension to your online store is a great way of increasing sales with highly relevant search results. Your website users are going to be delighted as they will see a professional looking results page after they search something. PayJunction enables you to accept online payments from all the popular brands through your PayJunction account. You can accept payments through MasterCard, Visa, American Express etc. PayJunction provides online transaction processing at its best. Through this extension, you can setup both a merchant account and a gateway service for your online store. Setup and installation process for PayJunction is extremely easy and can be done within no time. Along with online payment processing, PayJunction also offers fraud protection. Once your online store is connected with TradeGecko, you can easily manage all your inventory and orders. TradeGecko is a full fledged platform that provides everything you need for your inventory management operations. You can easily create purchase orders, take stock of inventory and make adjustments that are automatically updated for your store. Create wholesale price list for your products and manage customer discounts through TradeGecko. As your business expands, the complexity of your business operations is also going to increase; TradeGecko helps you in managing everything from one point and thus you can focus more on your business growth. Conversio is a full fledged marketing dashboard for your online store. Through Conversio you can send all types of emails like newsletters, receipts, shopping cart recovery, follow up emails etc. Along with sending emails you can also use the on-site widgets provided by Conversio like product reviews, product recommendations, customer feedback etc. If any of your customers have abandoned their cart, you can get back to them and remind them through an email about the products that they wanted to buy. One of the best things about Conversio is that it enables you to create beautiful newsletter designs that your customers will love to read, and you can also include some important marketing components in these newsletters. Printful is especially helpful If you deliver products that are printed. Through the Printful extension you can easily print and ship your products. How does Printful work? Your print orders are automatically sent through WooCommerce to Printful and Printful prints on different stuff as per the order and sends it to your customers. If you want to set up an online store where you are printing images, quotes etc. on different things, then Printful is a complete solution for you. As everything is printed on demand basis, there is no need for you to keep a check on the inventory or make any up front investments. ShippingEasy is a great extension for easy order fulfillment. This extension downloads the orders from WooCommerce and automatically assigns custom shipping preferences, streamlines the shipping procedures and auto pastes the back tracing information of your online store. ShippingEasy supports all the major shipping carriers, thus making your product shipping fast and easy. ShippingEasy is integrated with industry leading marketplaces, shopping carts, accounting software and inventory management platforms that enables you to ship and track your orders efficiently. With the Facebook WooCommerce extension, you can connect with the right people and potential customers to drive traffic and sales to your WooCommerce website. By marketing your online store on Facebook, you can create long term relationships with people, find new customers interested in your products and increase the sales of your online store. This Facebook extension enables you to reach out to people who matter to your business and you can also track the results of your advertising through various devices. This extension enables you to import products from your osCommerce store to WooCommerce. This extension will import all the products, categories, orders and customer information from your existing osCommerce website to WooCommerce website. You can download all the product images and even download multiple images for one product. This extension has many essential features like preview products, import products, subscribe customers for newsletters, removal of previously imported products, error handling etc. that makes the process of migrating your store easy. Above mentioned are 10 feature rich and free WooCommerce extensions for creating a highly efficient ecommerce website. These tools are great and they should be considered by every WooCommerce online store startup! You can setup your ecommerce website through MilesWeb WooCommerce hosting. MilesWeb will help you in getting your online store live within no time! 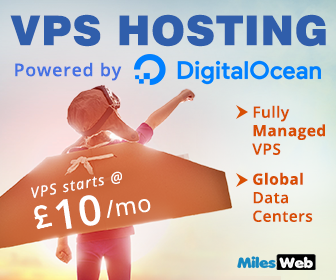 All the WooCommerce hosting packages offered by MilesWeb comprise of preconfigured WordPress and WooCommerce. All the mentioned WooCommerce extensions are good and beneficial for eCommerce website startups. 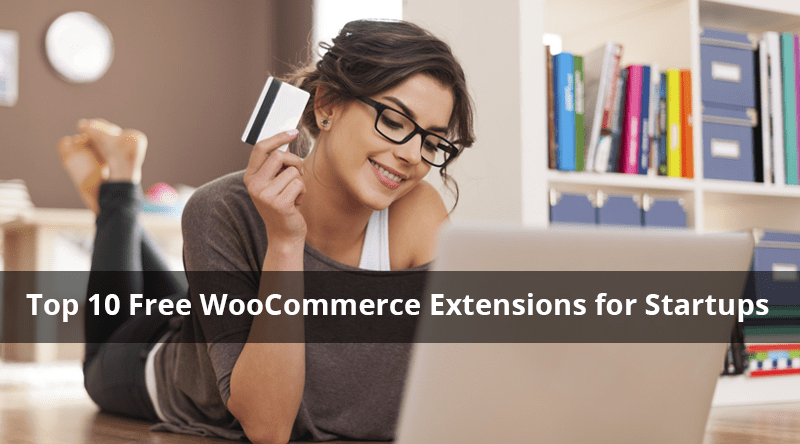 The best advantage of WooCommerce extension is that it offers free extensions and Freemium extensions. Freemium extensions have a charge to be paid for updating them. Indeed, nice article for WooCommerce extensions. Thanks for giving ShippingEasy a mention here, Ujwala! We appreciate it.